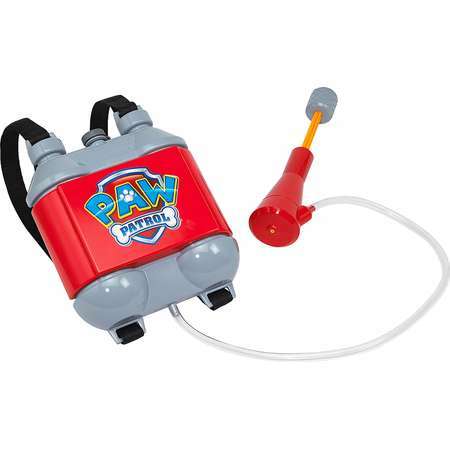 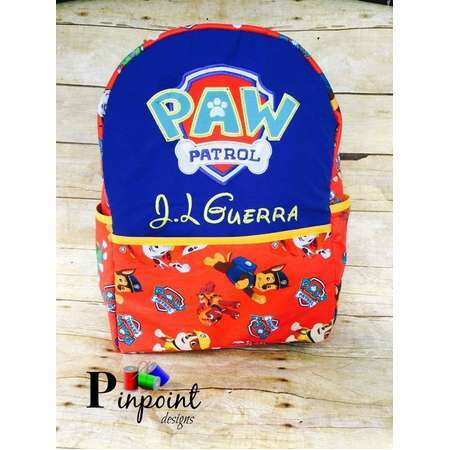 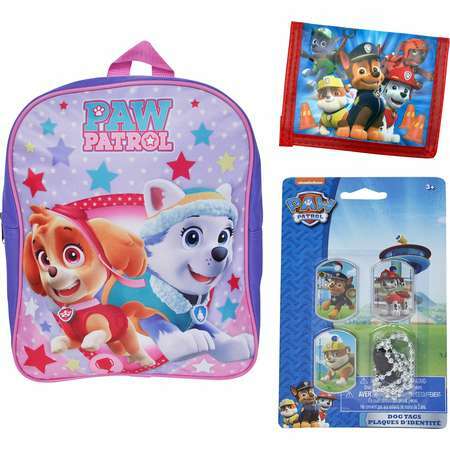 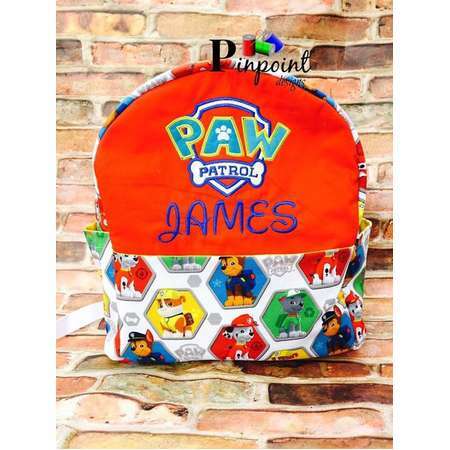 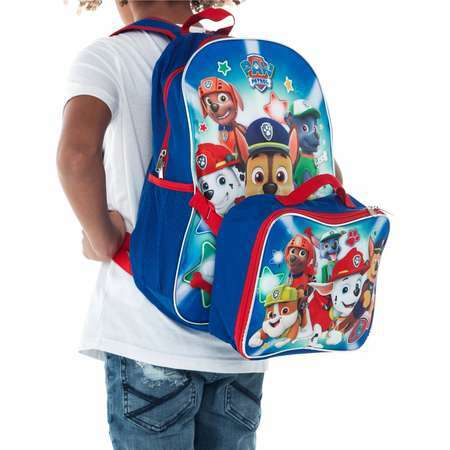 Paw Patrol Backpack. 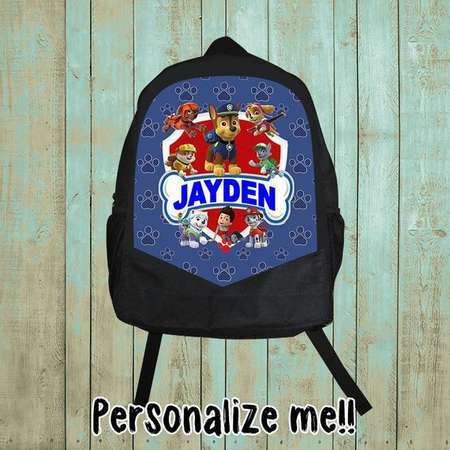 Customized, 100% made from scratch! 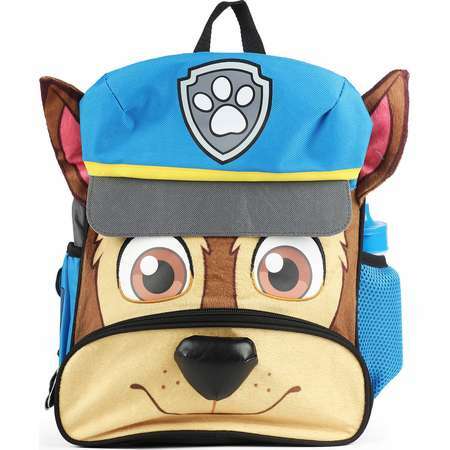 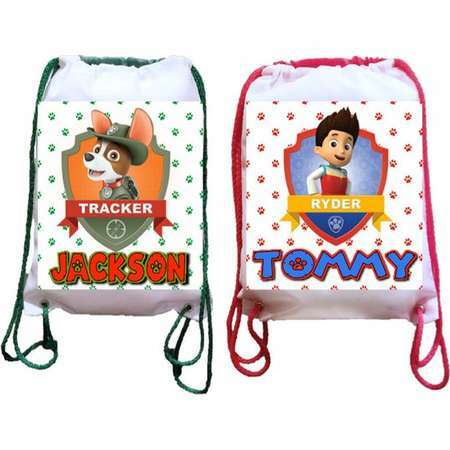 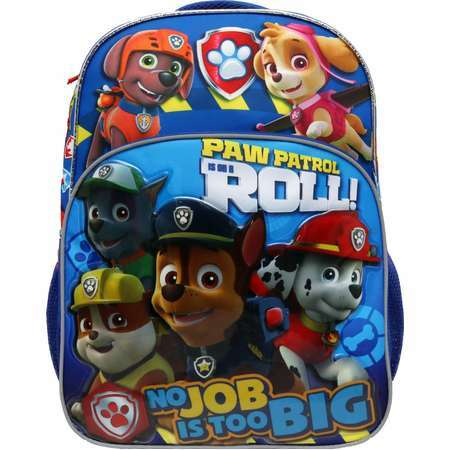 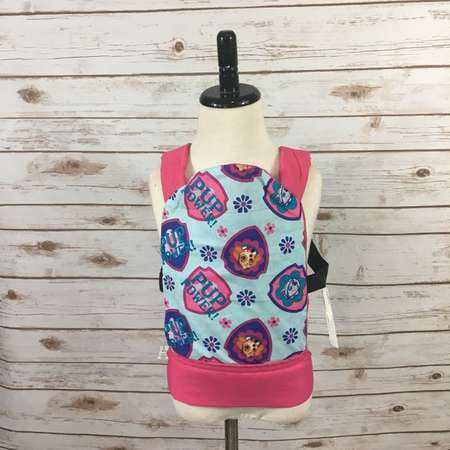 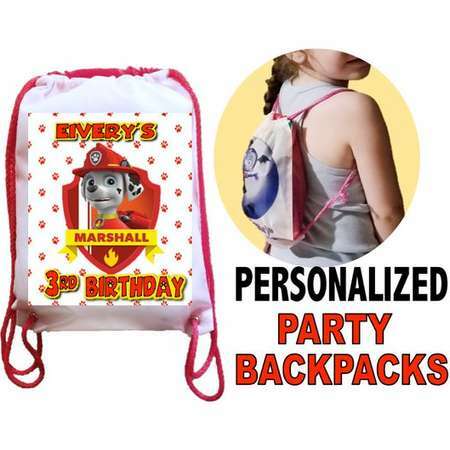 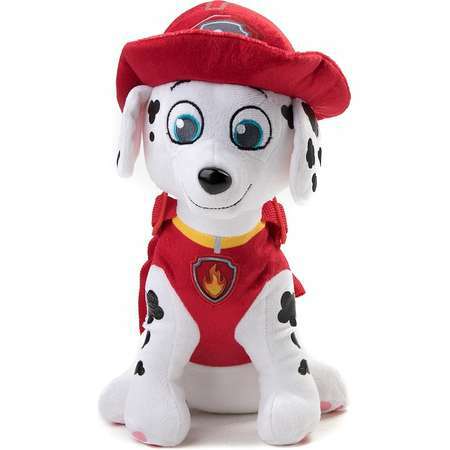 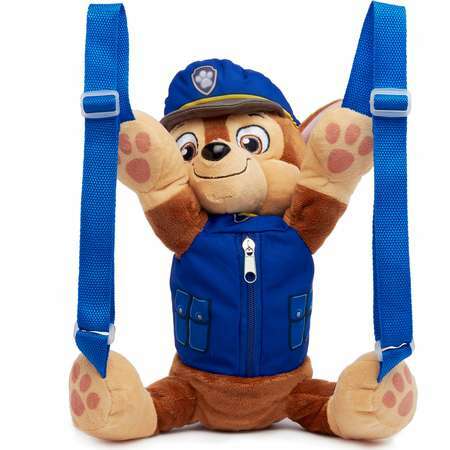 Paw Patrol Sky Patrol Backpack, 16"
Paw Patrol Backpack (100% made from scratch). 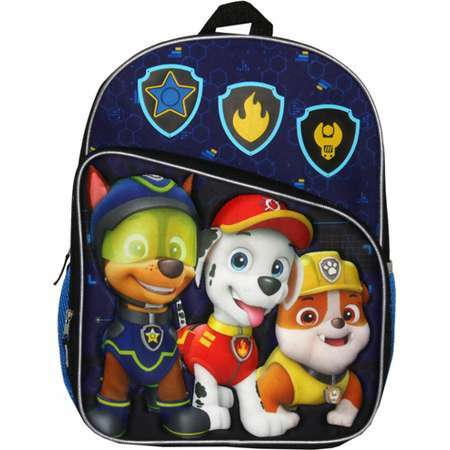 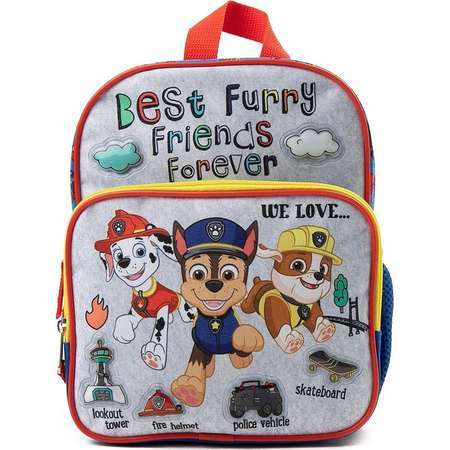 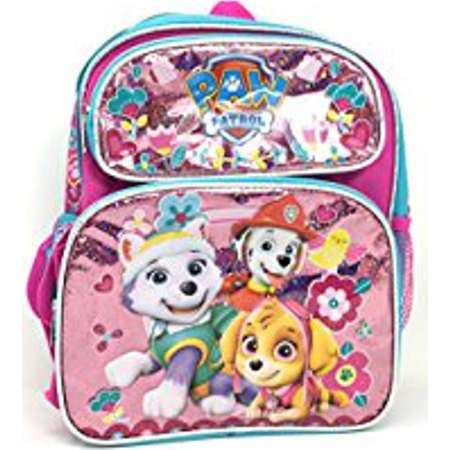 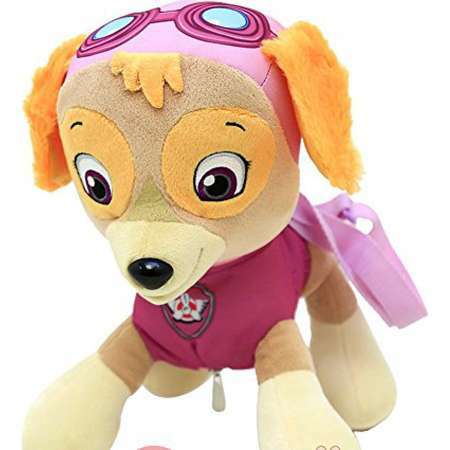 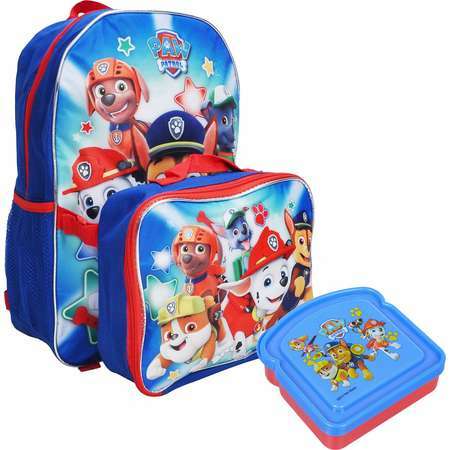 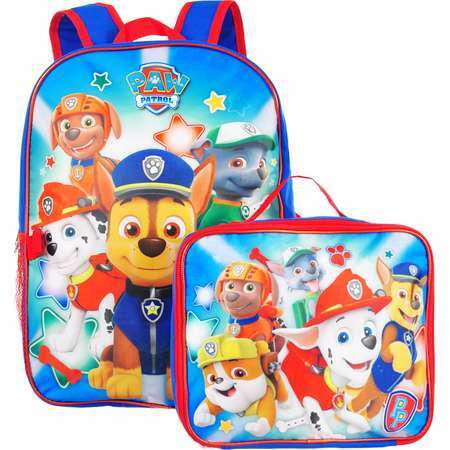 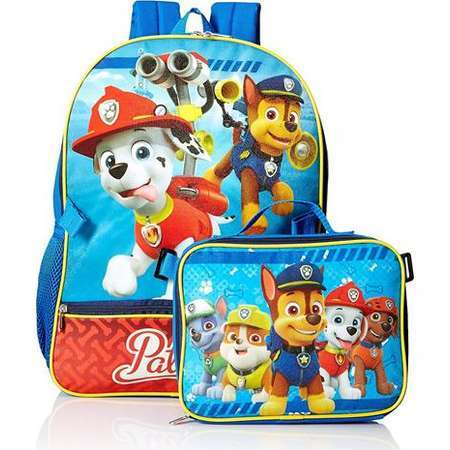 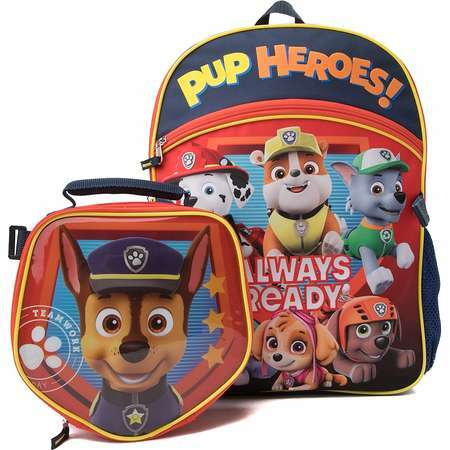 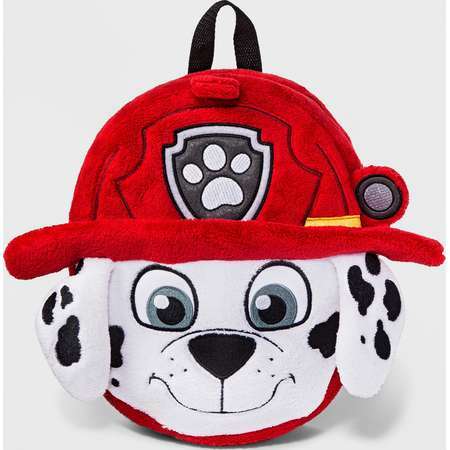 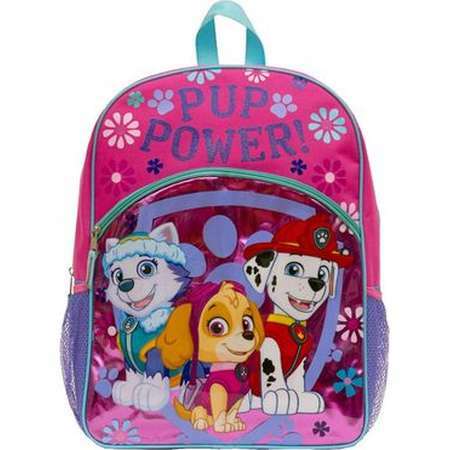 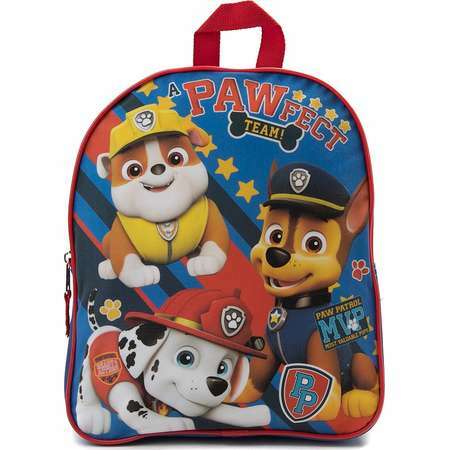 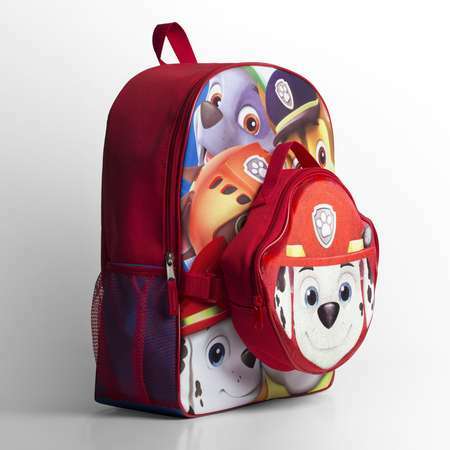 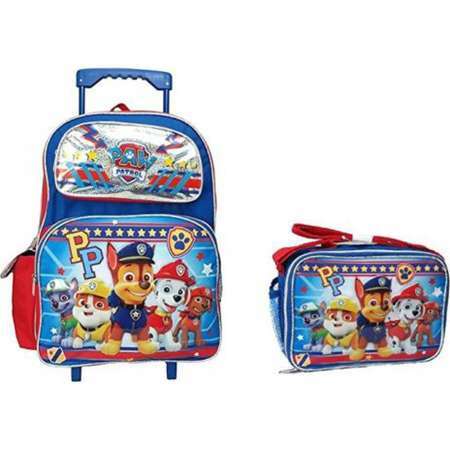 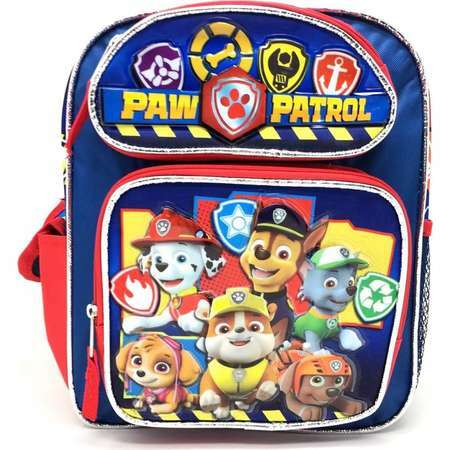 Go To Store Your little pup will love this Paw Patrol Nickelodeon Backpack. 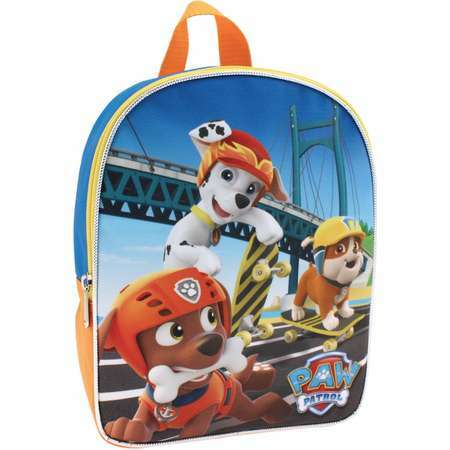 Featuring Zuma, Marshall, and Rubble on skateboards, this polyester backpack is sure to become the new favorite. 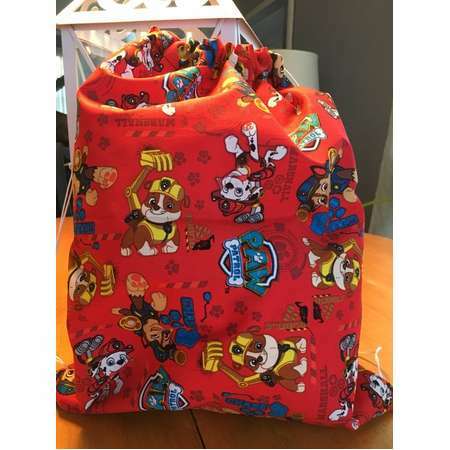 It has a full zip closure and an accessories pocket for stashing all sorts of fun stuff. 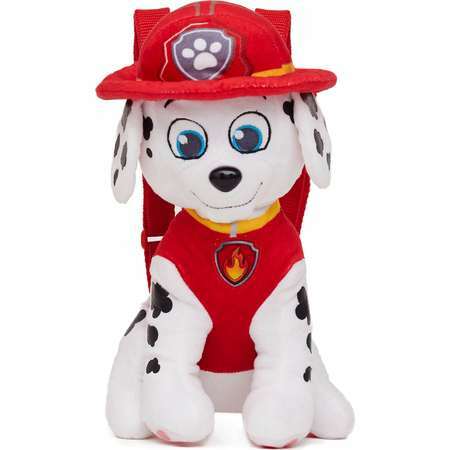 For easy care, wipe clean with a damp cloth.